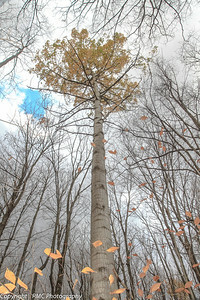 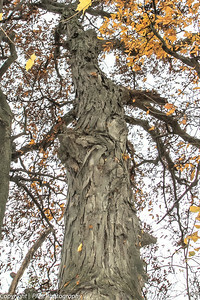 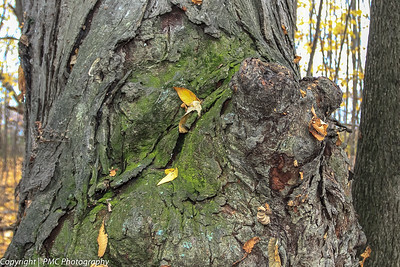 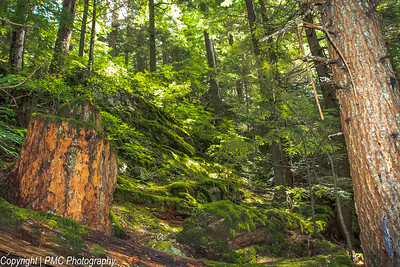 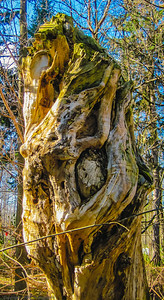 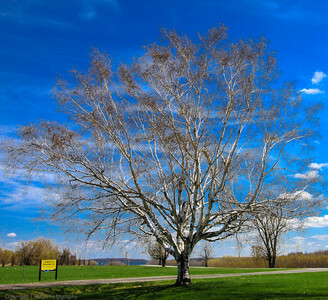 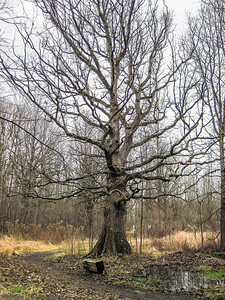 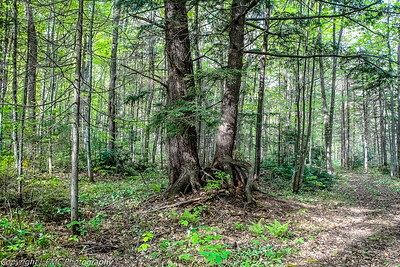 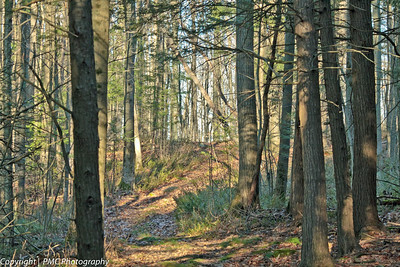 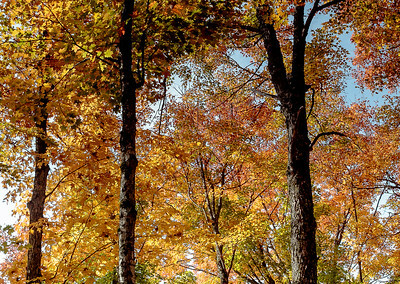 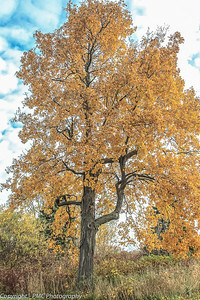 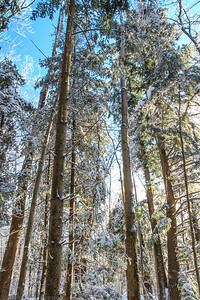 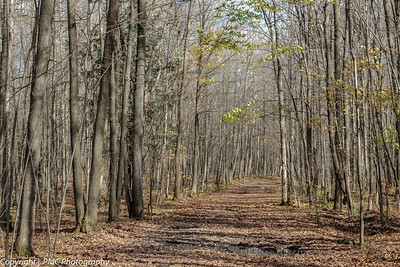 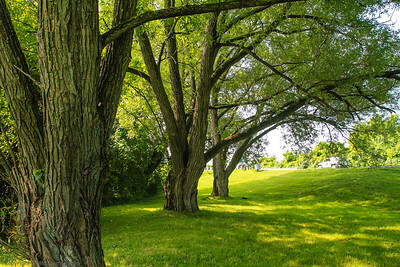 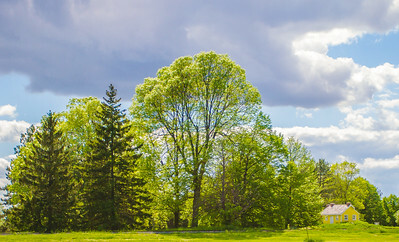 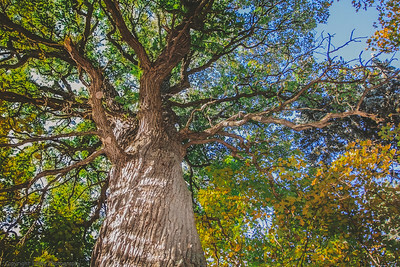 Photographs of forests & trees from eastern Ontario and Upstate NY in all seasons. 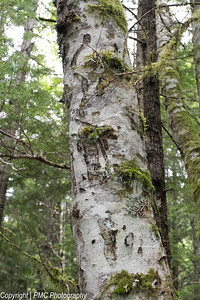 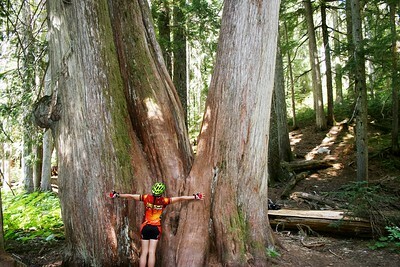 Some BC trees from Stanley Park & Whistler area have been added. 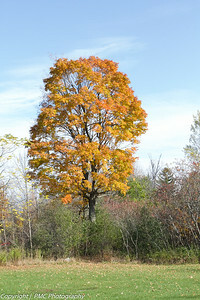 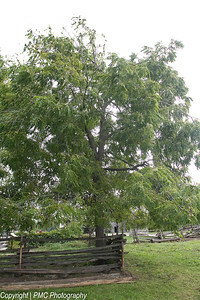 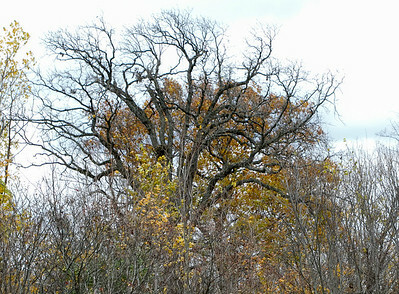 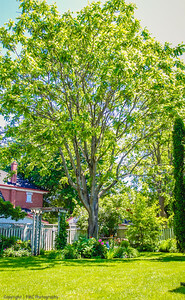 Maple is the most common tree found in this forest but there are many Green Ash and Bitternut Hickory as well. 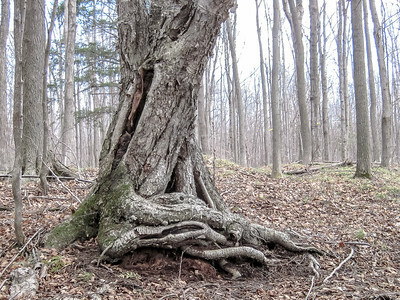 These trees have some amazingly bizarre root patterns. 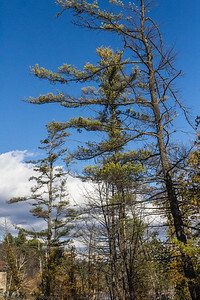 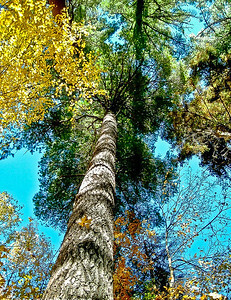 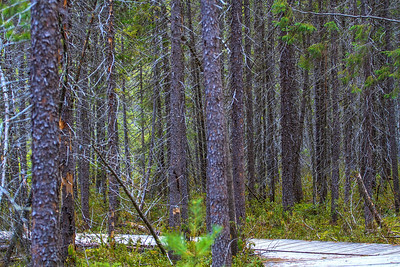 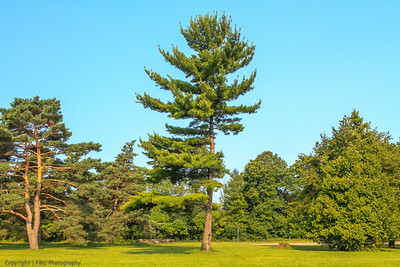 Red pine on the left.